Fort George crafts original beer and food surrounded by the natural wonders of the Pacific Northwest. Spend the day on beautiful beaches or magnificent mountaintops, then settle in for a meal and a pint at the public house. We’re located in historic downtown Astoria, with great views of the Columbia River. 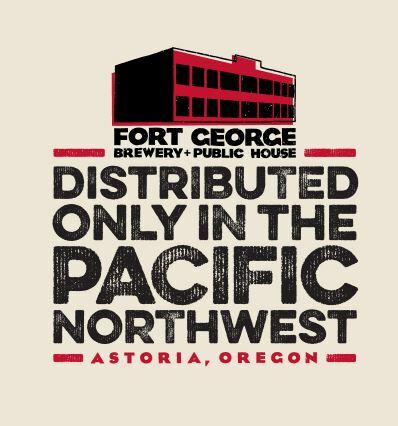 Fort George Brewery has grown from a single brewpub to a full city block. Join us at our three restaurants, tasting room, breweries, cannery, and music venues.